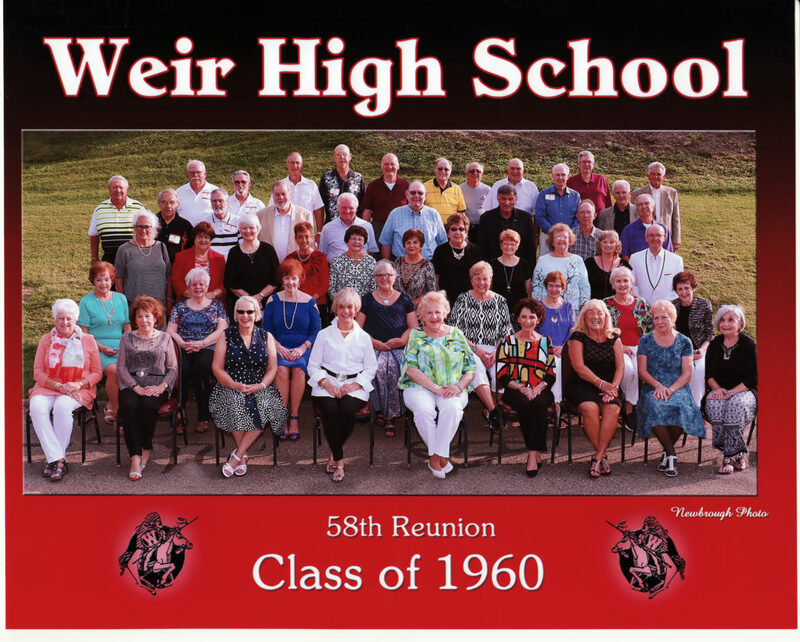 Members of Weir High School’s Class of 1960 gathered for their 58-year reunion held Aug. 24-25 at Undo’s in Weirton with 51 classmates attending. On hand were, front row, from left, Sue Justice Carlson, Rose D’Alesio Kaczmarek, Elizabeth Corwin, Bonnie Jackson Campbell-Kuhn, Judy Harris Billcheck, Leona Allese Gosney, Lois Watson Bennett-Knight, Janet Gaston Lamp and Patricia Gracie Rhoades; second row, Loretta Petrelle Edwards, Katherine Martaus Maher, Janet Canei Stagani, Attie Sowers Ward, Barbara Notte Cottilli, Margaret Balint Kirk, Lynn Risher Bish and Marianne Iaquinta O’Rourke; third row, Beverly Gobert Grove, Darlene Marino Sessi, Bonnie Starkey Hissom, Dotty Wright Virtue, Marga Coughlin Cothran, Toni DeFranco Aliff, Paula Francis Brown, Brenda Stephen Kidwell, Judy Dennis Bish, Syvlia Freshour Varner and David Nurmi; fourth row, Gary Virtue, William Beatty, Charles Mueller, Art Greer, John Reed, Tom Tate, Floyd Lancia, Ed Bond and Clarence Mortimer; and top row, Donald Strope, Ben McQuiston, Gary Barber, Gary Riggs, Robert Stepanovich, Larry Ritchie, Louis Bruno, Vincent Mainenti, Fred Harris, Charles Rucker, Bruce Carey and John Brancazio. 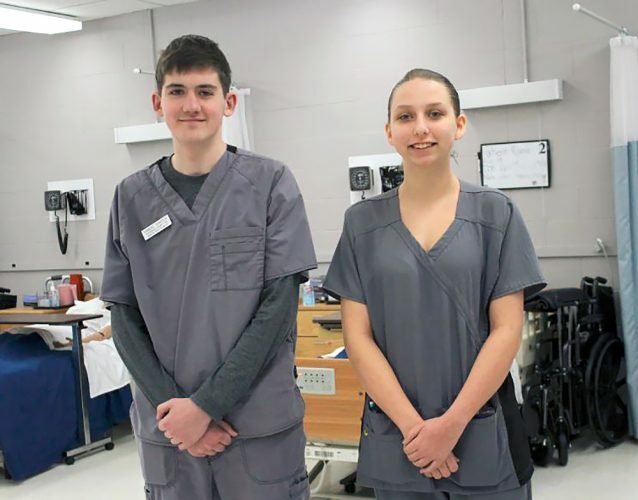 Anthony Amorocchi and Elizabeth Demko Rupich also attended. 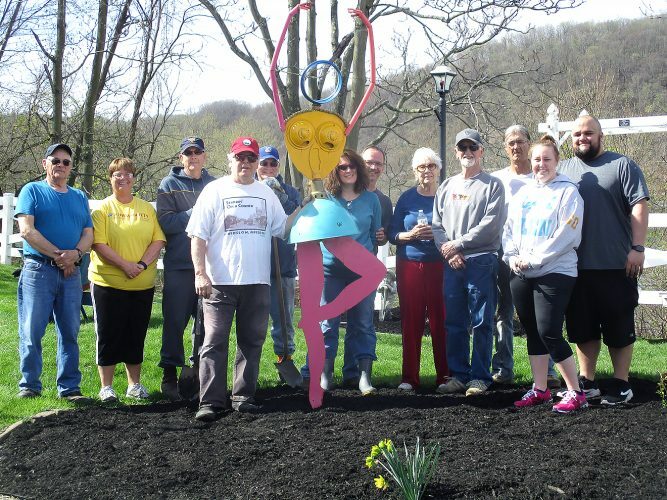 A 60-year reunion will be held in 2020.